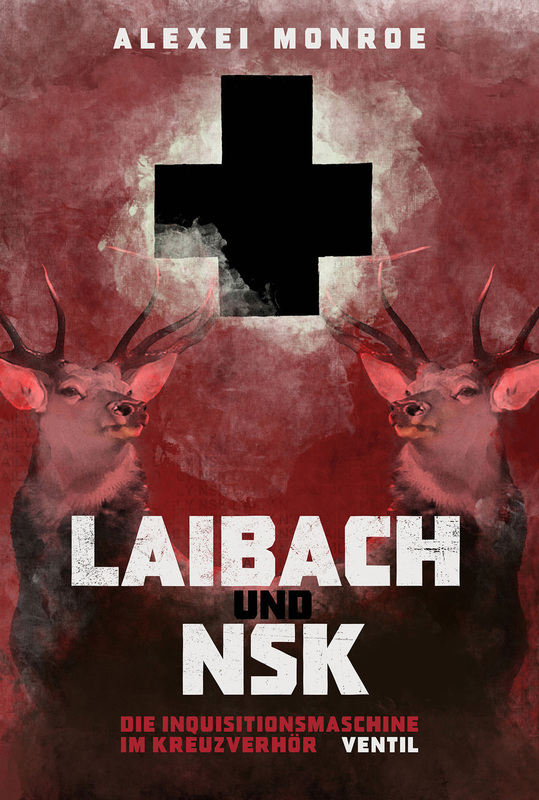 New and updated French and German translation’s of Alexei Monroe’s book on Laibach and NSK have been published this March. Following 2003’s Slovene language Pluralni monolit (Maska) and 2005’s Interrogation Machine (MIT), new editions are now available from Le Camion Noir in France and Ventil Verlag in Germany. These new editions contain a new chronology, new illustrations and extensive new material covering developments over the last decade. The cover designs for both editions are by Andreas Plöger, one of the translators of the German edition.